Can Bad Publicity Be Good? When I first started working in marketing, I remember the phrase ‘There’s no such thing as bad publicity’ and wondering if this was really true. Over the years, there have been many examples of marketing that has hit the headlines but possibly for the wrong reasons. You may remember the Twitter hashtag ‘mistake’ last year that got people talking about Susan Boyle. Or the publicity over the Rolling Stone cover featuring the Boston marathon bomber. But if awareness is raised of the company, product or person in question, you could argue that the campaign has been a success. 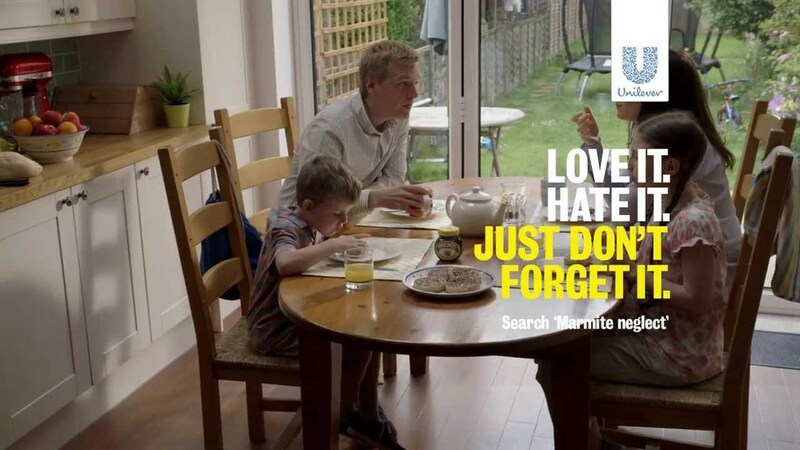 Unilever hit the headlines last week with their Marmite TV advert which attracted over 250 complaints in just a day. I hadn’t seen the advert myself until one of my colleagues mentioned it so I went straight onto YouTube and found a link which had already had over 330,000 views. On watching the advert, I can understand the claims some people have made, that the advert trivialises the work of animal welfare organisations. Whatever you think of the advert (and if you haven’t seen it, you’ll easily find it on YouTube! ), it’s certainly got people talking and I wouldn’t be surprised if sales of Marmite increase over the next few weeks.